Great news is that our national carrier is discounting fares for film production. 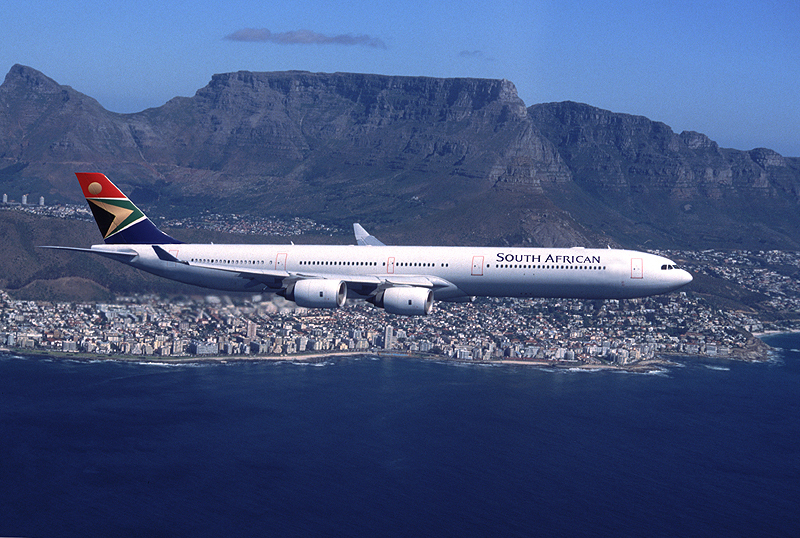 Please speak to us before confirming your travel arrangements to South Africa as we can hopefully get you a much more competitive rate on our national carrier. Hoo – F^%$ – ray! We’ve been trying to get something like this off of the ground for years and the Cape Film Commission has finally helped bring this to fruition.